I personally didn’t find this recipe good. Even I feel to add either boiled potatoes or grated panner in the vegetable filling. Rather than putting stuffing on the bread I would suggest to stuff the vegetable in to breads add some grated cheese and put in sandwich toaster. Thanks for your comment. 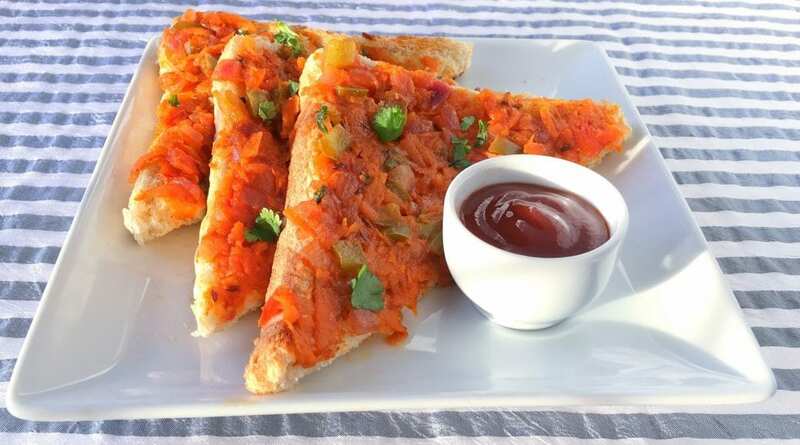 In this recipe, I have tried to reproduce the authentic Iyengar bakery masala toast (a famous bakery chain from Bangalore). This is an open sandwich. Also, potato/paneer is not used in this dish. 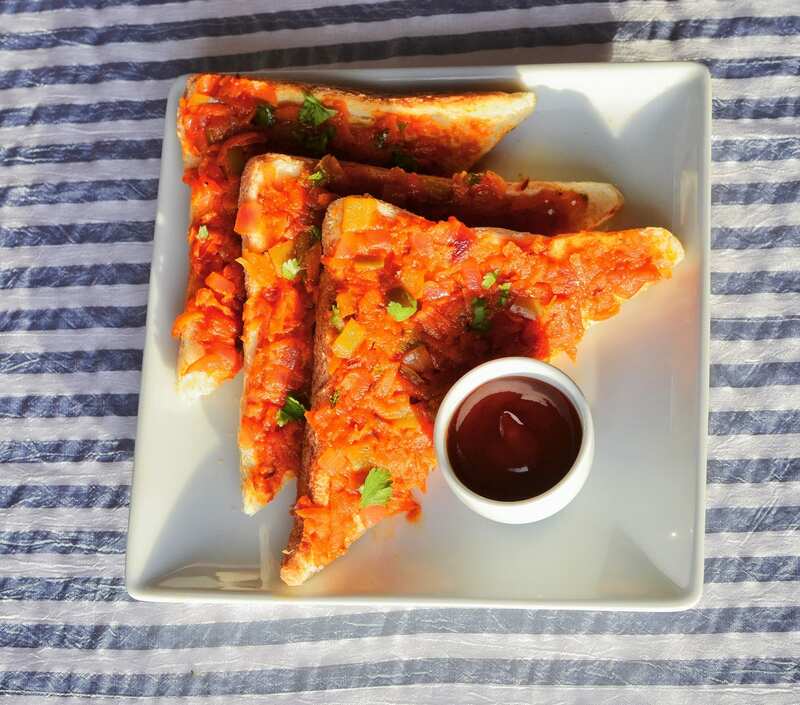 I will keep on adding more sandwich recipes – definitely a paneer sandwich will be on top of my list. Please keep checking back my website for new recipes.